Take advantage of the financial potential of your investment properties. Establish your financial independence through our investment property services in Centennial, CO.
Real estate plays a crucial role in a well-balanced and diverse portfolio. And effective management of your investment properties is crucial to a sound, long-term investment. Bergan & Company has an eye for detail. Since 1961, we have been identifying high-profit property investments in Denver and Centennial, CO. Our team focuses on delivering lucrative real estate investment opportunities for owners and investors. We do more than just expand your portfolio. Our team goes over and beyond; our tailored strategies includes obtaining information on market conditions and identifying emerging market trends that align with your goals. We bank on our extensive market knowledge and industry experience to gauge the financial potential of prospective properties. Most importantly, our investment property services show the potential upside and downside of these properties using advanced metrics and financial models. Let Bergan & Company help you realize your financial potential through your real investment portfolio. Our vast network, regional knowledge, and local contacts can help you make the right choice. We encourage rental owners to invest in real estate because it provides a stable source of income. In contrast to investing in stocks that only generate annual returns, rental properties provide a steady, monthly income. Obtain tangible results from your real estate investments. 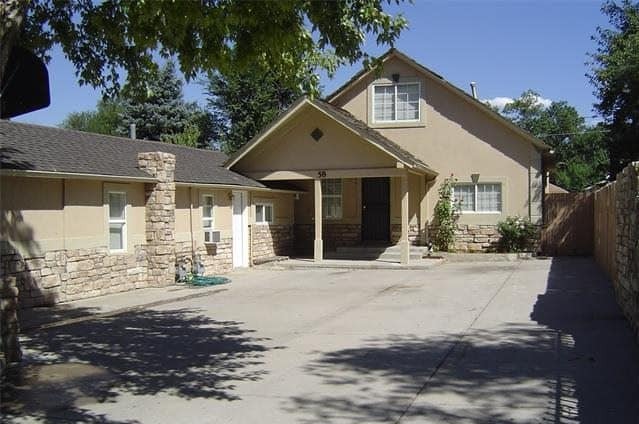 Let us help you take advantage of property investment opportunities in the Denver metropolitan area. 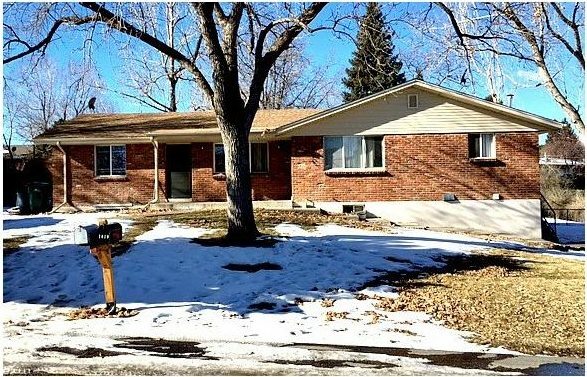 If you own real estate holdings in Centennial, CO, let’s work together and build on their investment potential. 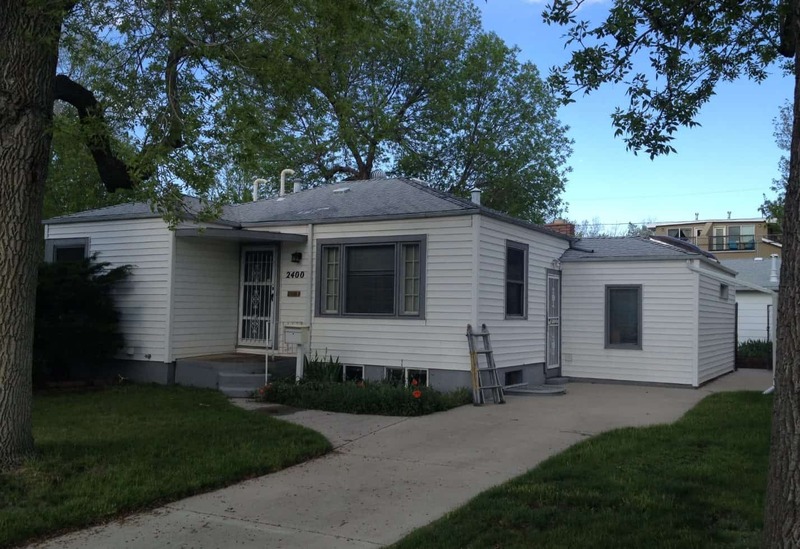 Recently purchased duplex in Englewood. Purchased with one vacant unit. Vacancy was filled in 3 days and units currently operating at well over 15% cash on cash returns. Now operating at 15%+ cash on cash return. Includes 10% vacancy, 5% reserves, & 10%r&m. Large side by side Duplex. Purchased with tenants in place. Currently operating at a 15.80% cash on cash return with 8% repairs and maintenance assumption. Purchased off market in early 2016 at 8% cap rate. Purchased with tenants in place at 12.30% cash on cash return including 6% repairs and maintenance assumption. Once purchased and financed final cap rate reflected at 7.52%. Purchased and held for 1 year. Bergan and Company leased the property at aggressive rents then sold the property approximately 1 year later for $90,000 profit. Bergan and Company made minor improvements to the property but our aggressive leasing helped sell the property for an estimated $50k over market value. We have been in the business for over 40 years. Over that span of time, we have developed a customized approach to property investment management. Our team goes the extra mile and helps you maximize the value of your real estate investments. 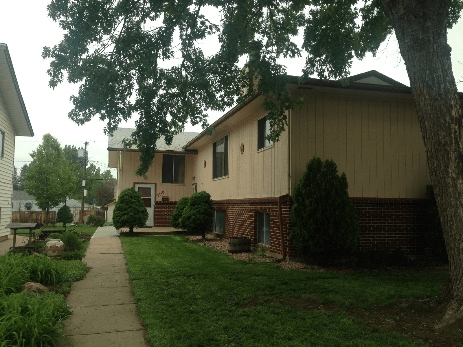 We handle investment properties in Centennial, CO. Our goal is to ensure that your properties receive the attention and care they deserve to fulfill your goals. 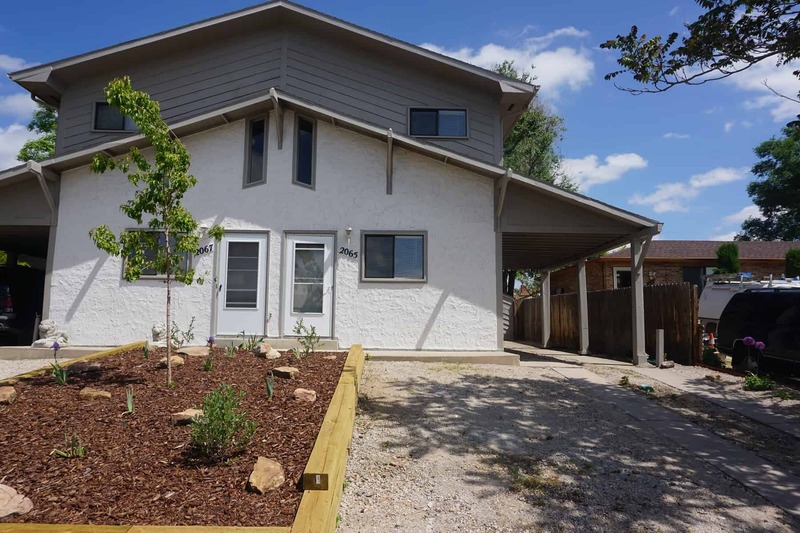 We manage over 500 units in the South Denver area and have been helping Coloradans turn their underutilized and new properties into sources of passive income. We are experts when it comes to finding and acquiring top investments. Jay Bergan has been investing in Denver real estate for 34 years and can assist with your tax questions. Cody Bergan, part of our third generation of owners, has worked with his father Jay to conduct countless fix and flip projects in Denver. The bottom line: we know all about property management investment. Let us be your trusted advisor on your next investment property acquisition. Email us today and ask about our free rental review and rent assessment.